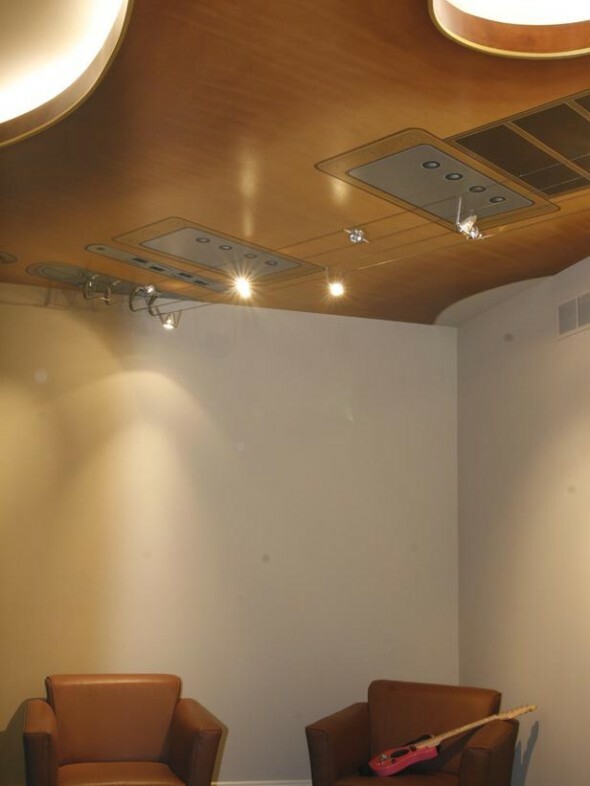 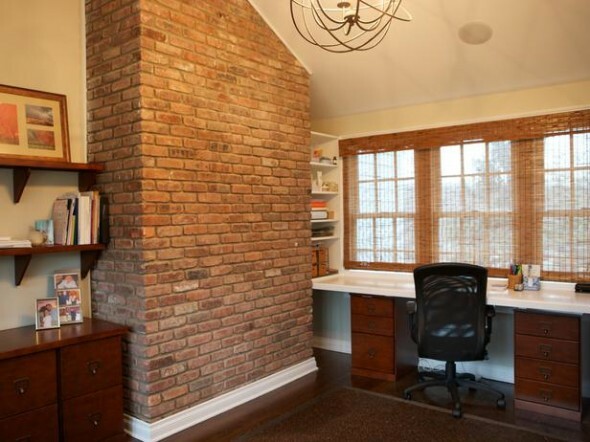 The actual office where anybody can work more productively is a home office, according to me. 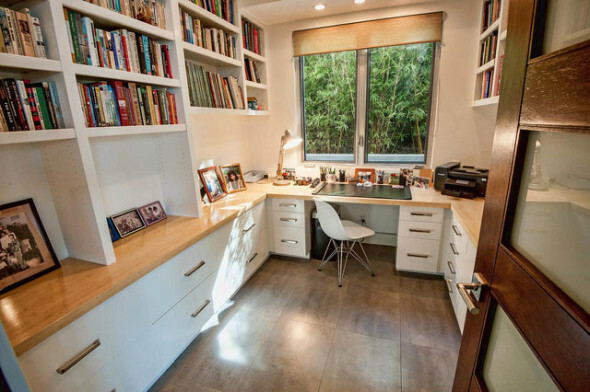 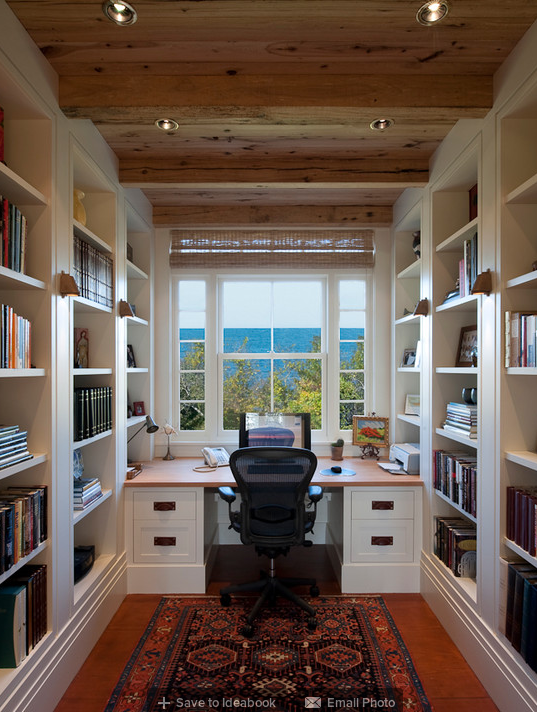 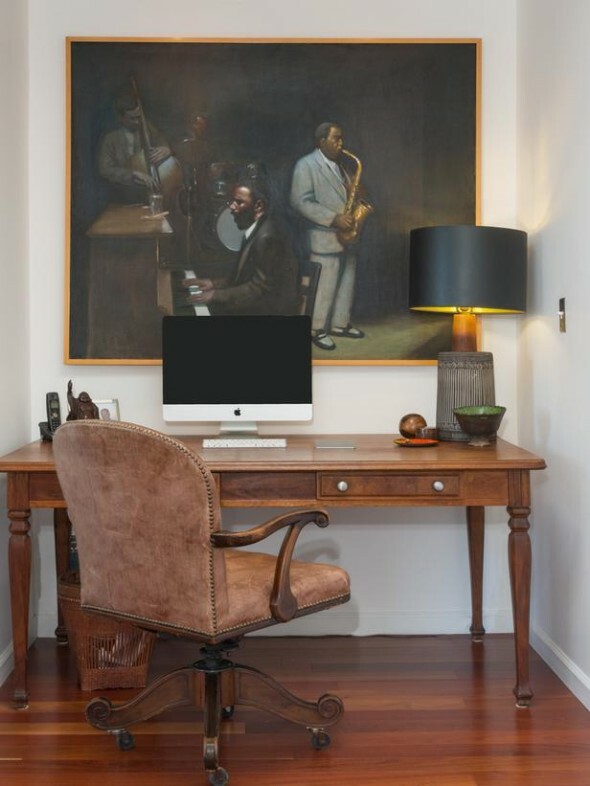 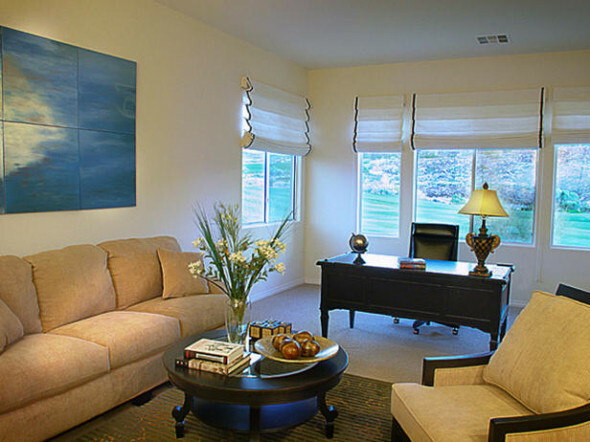 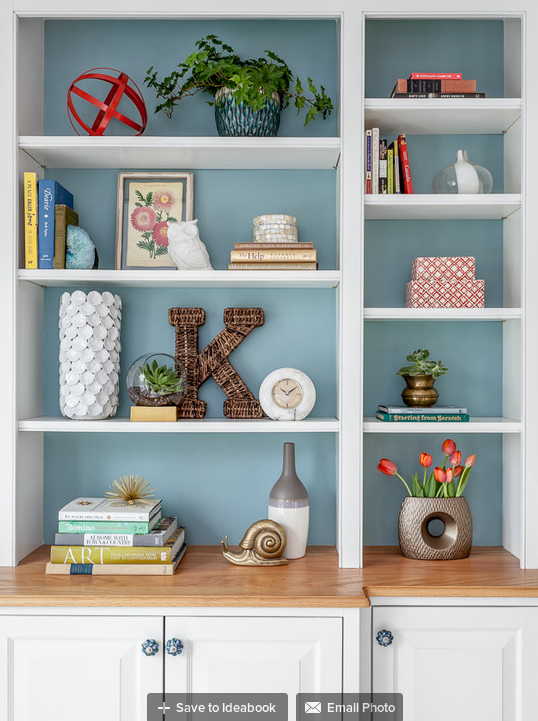 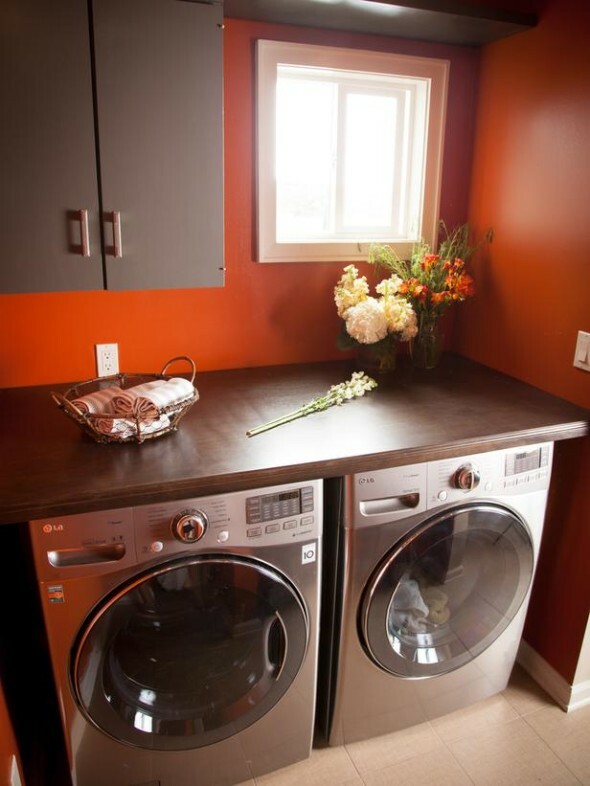 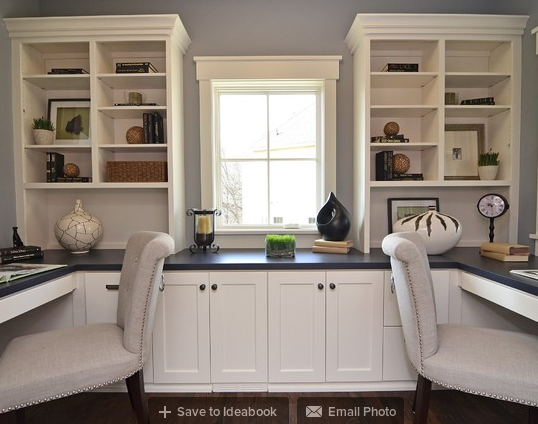 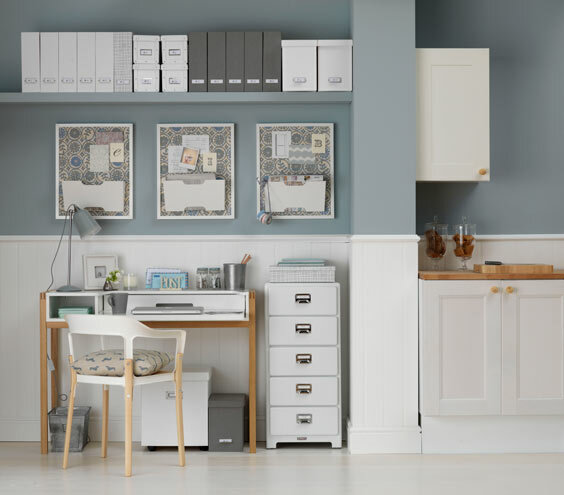 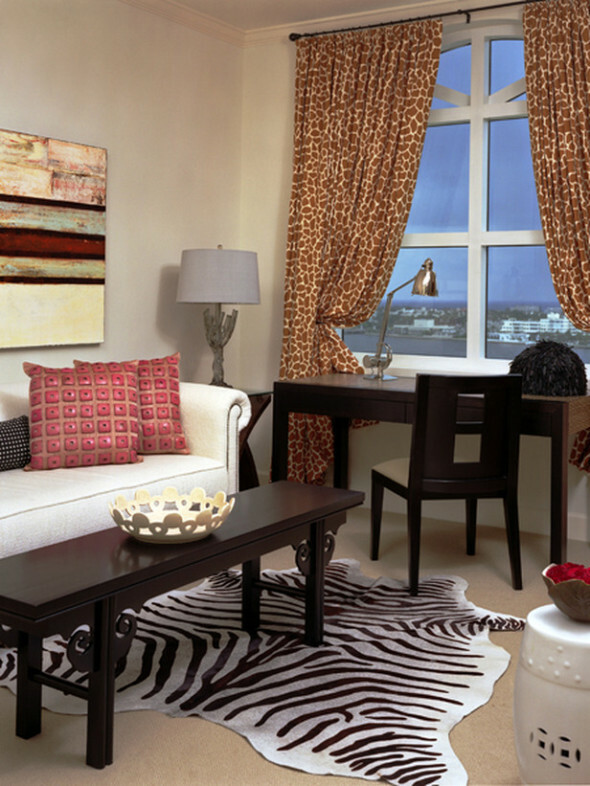 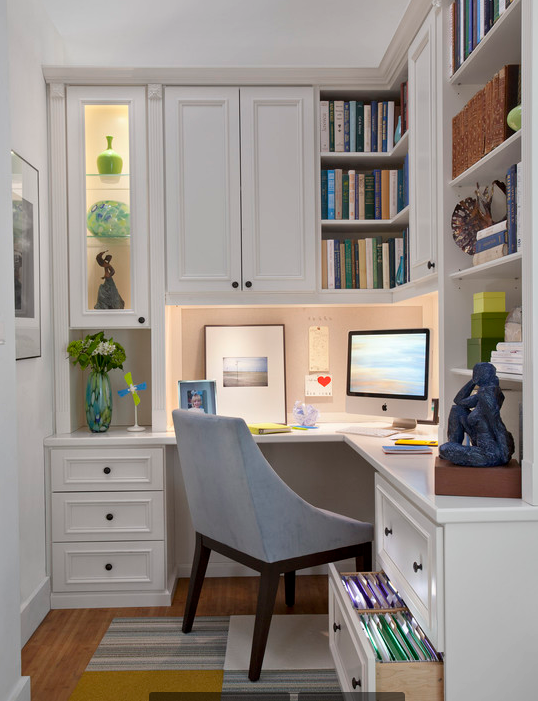 Every home should have a place to work on your thoughts, be it a library or a small home office. 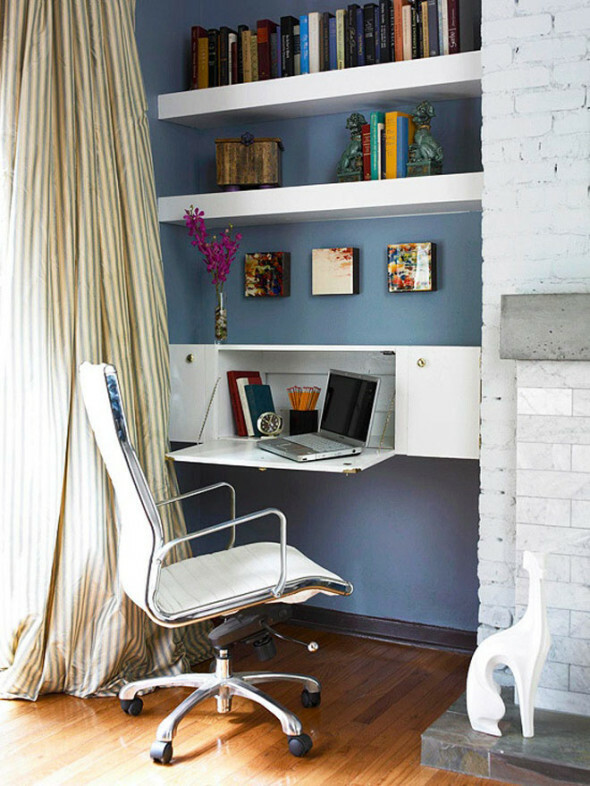 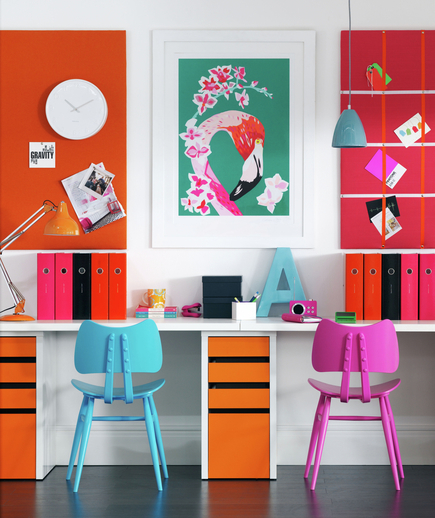 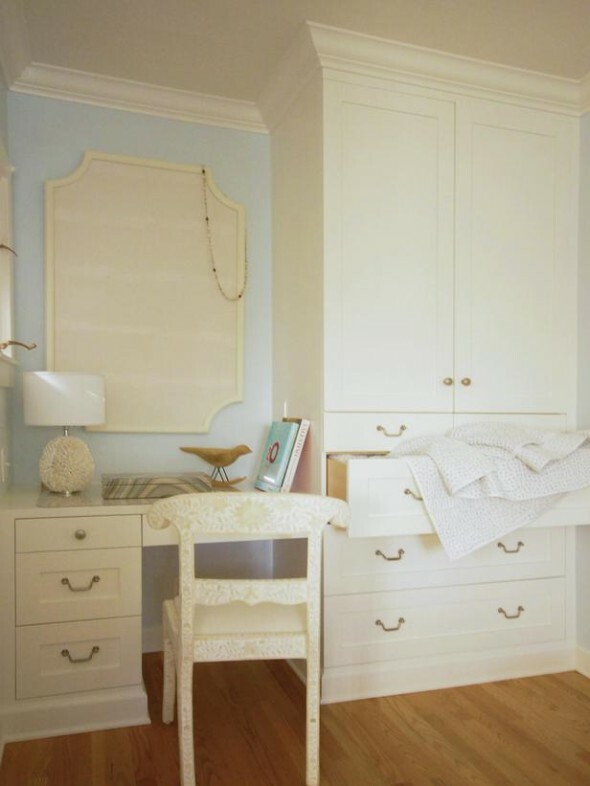 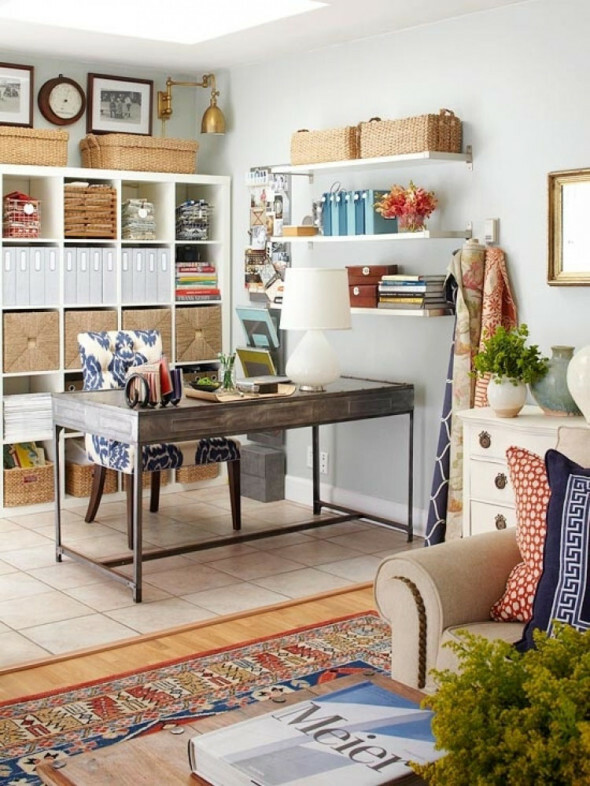 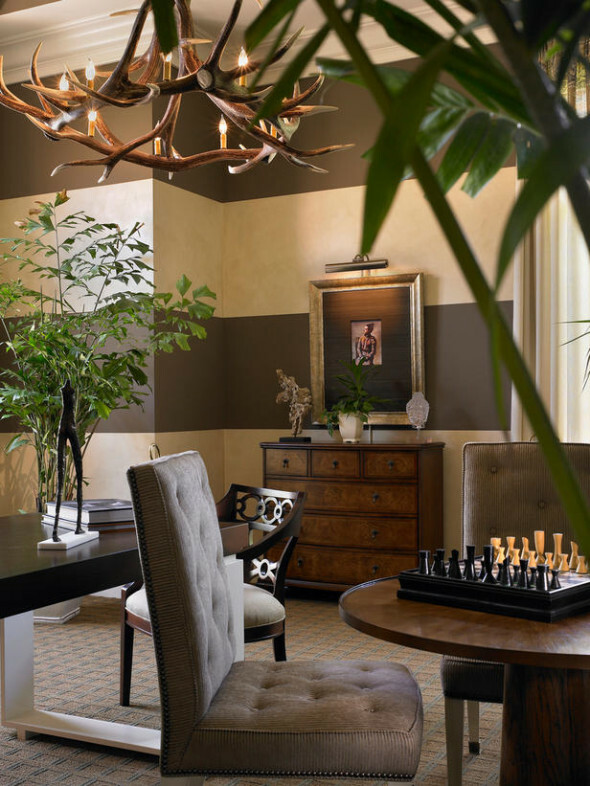 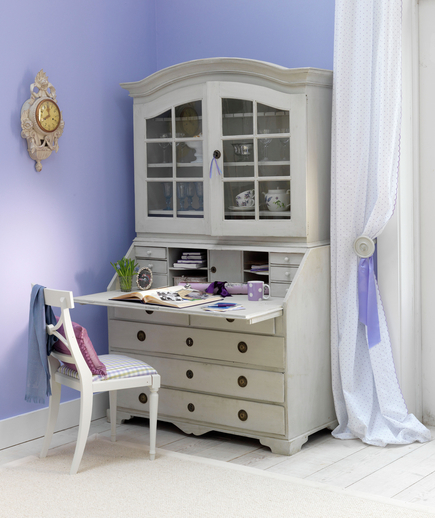 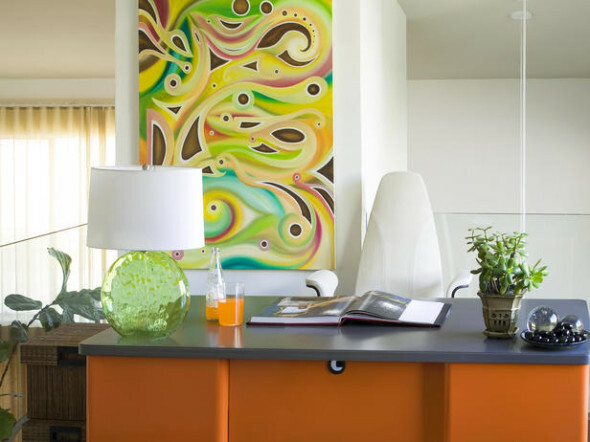 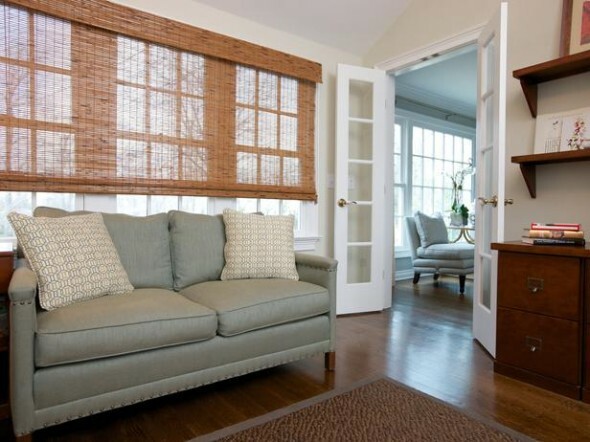 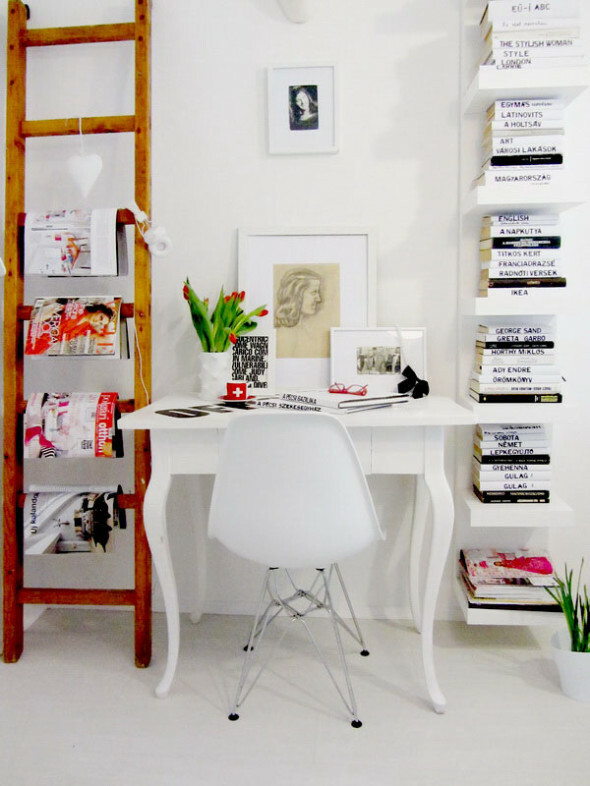 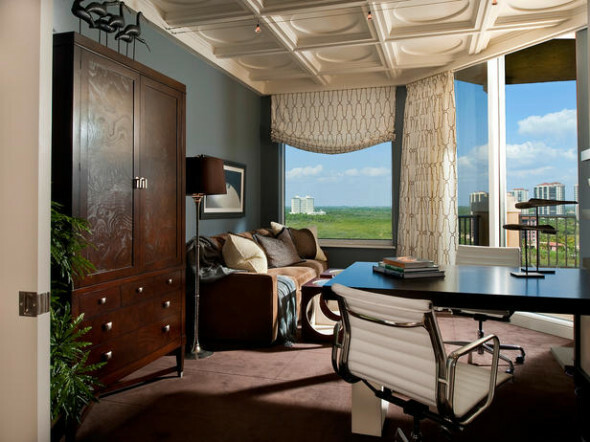 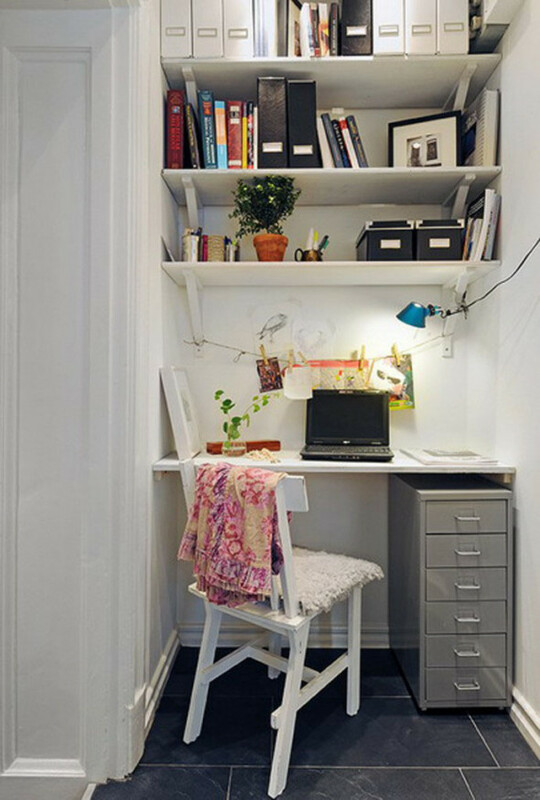 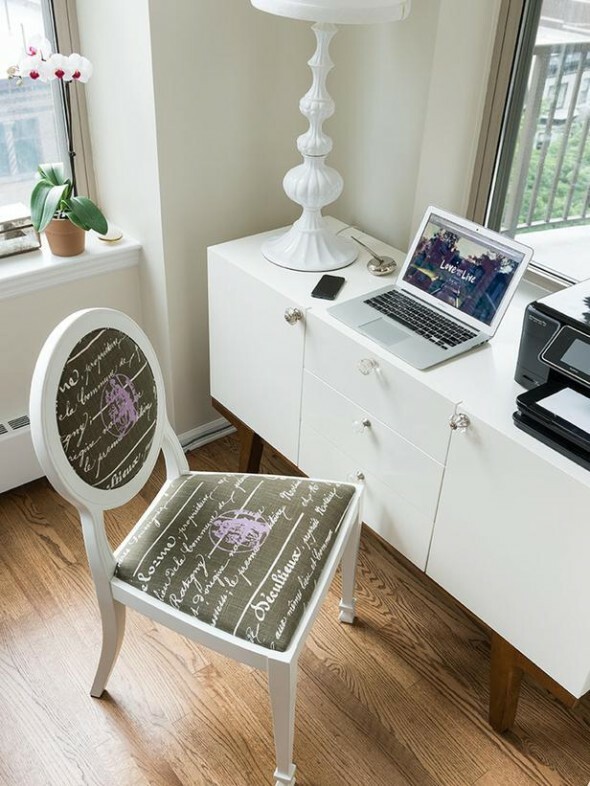 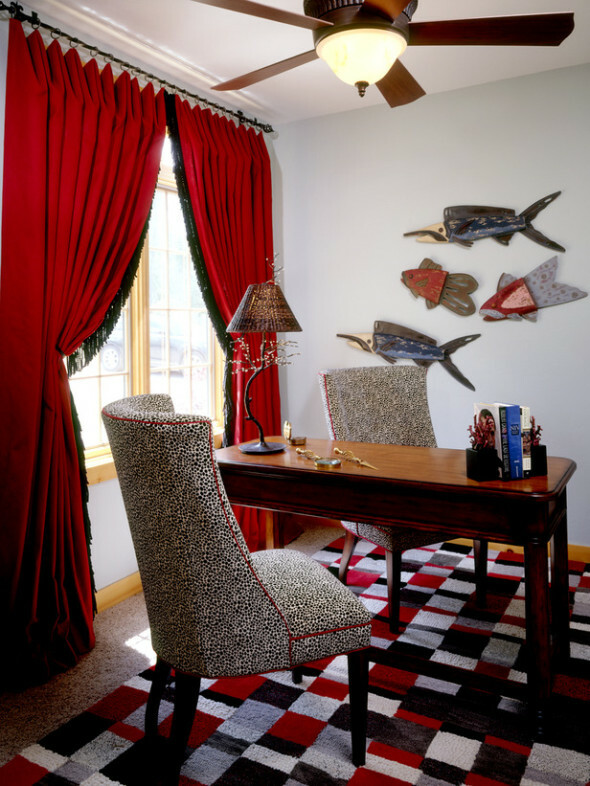 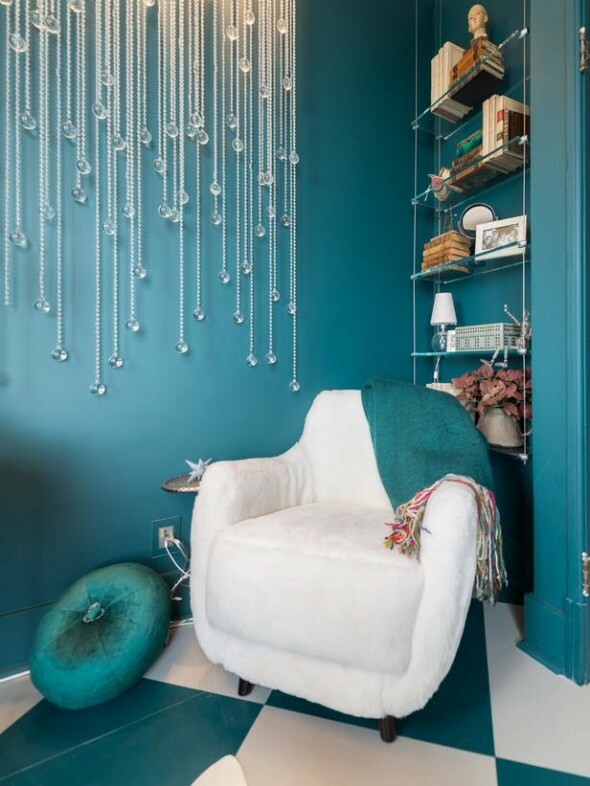 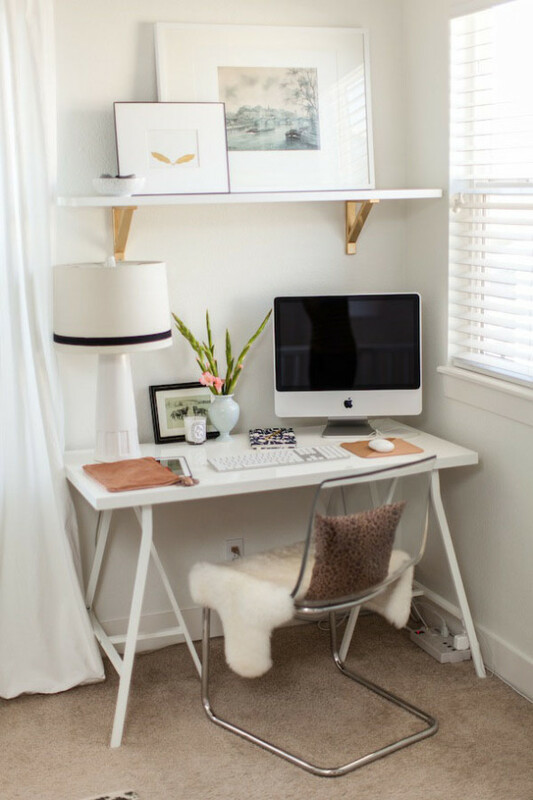 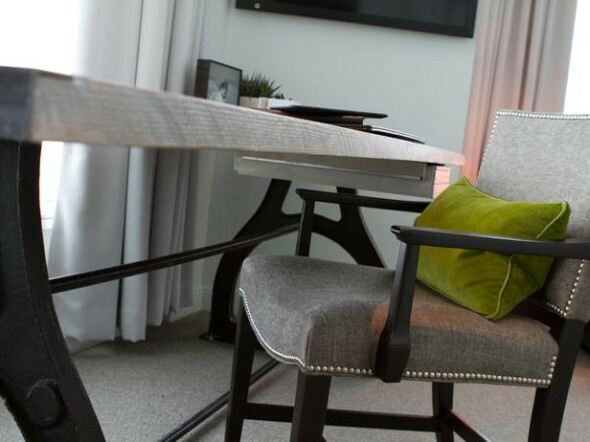 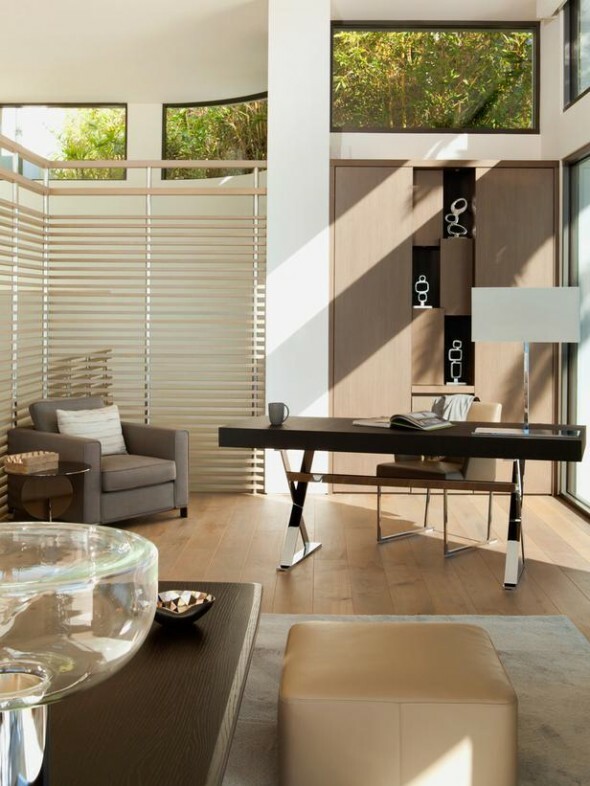 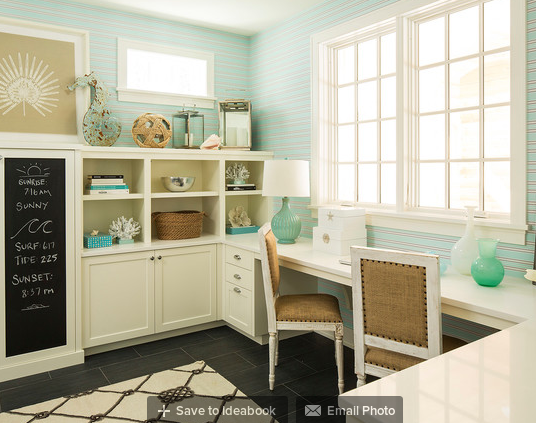 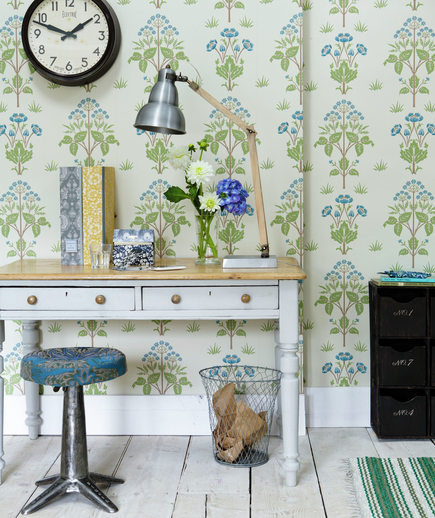 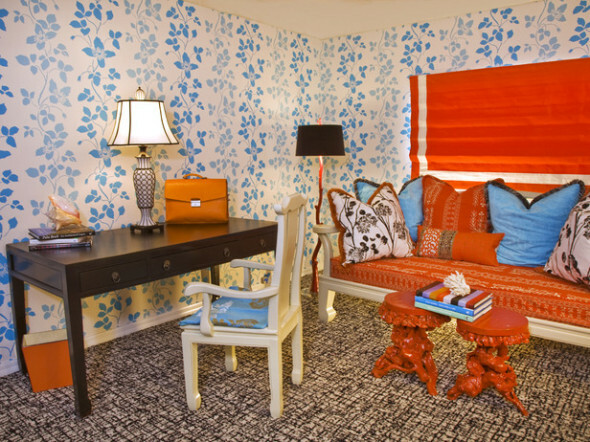 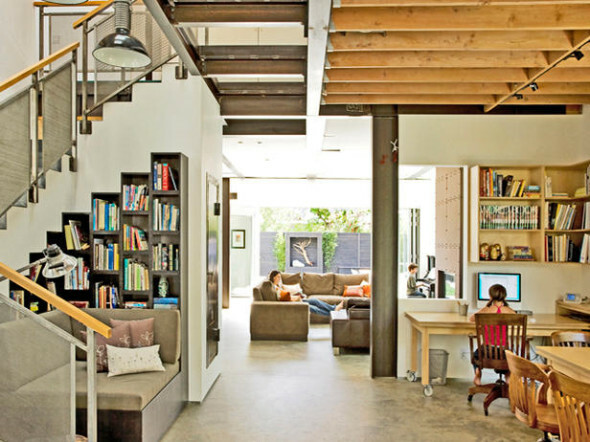 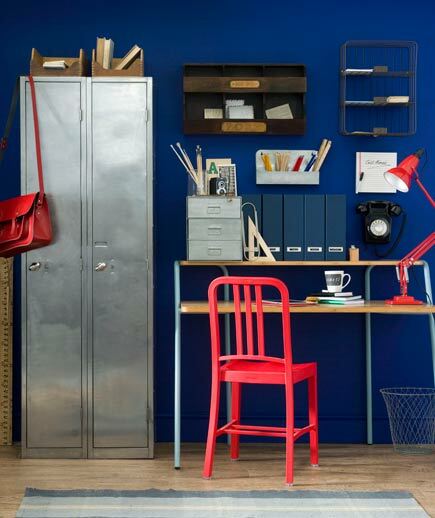 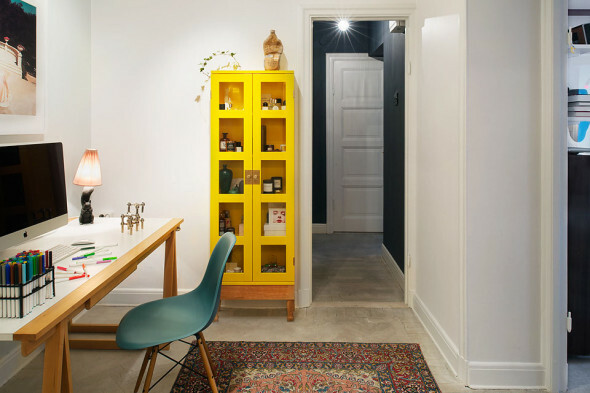 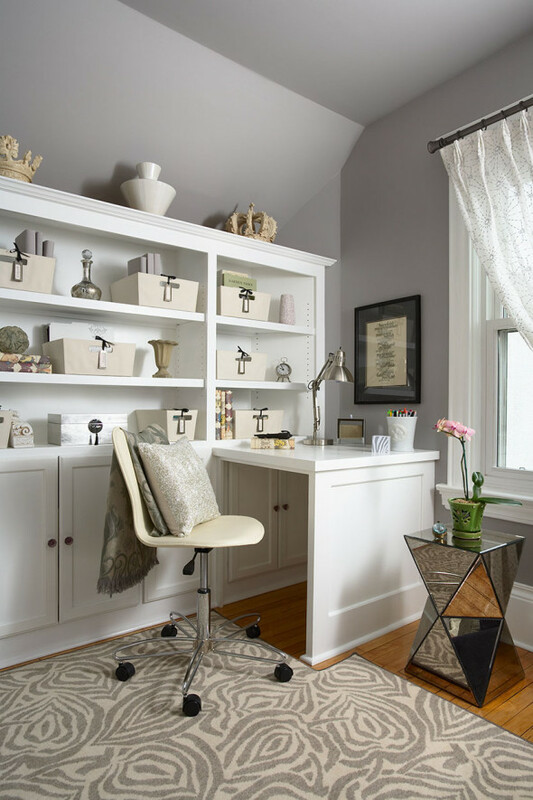 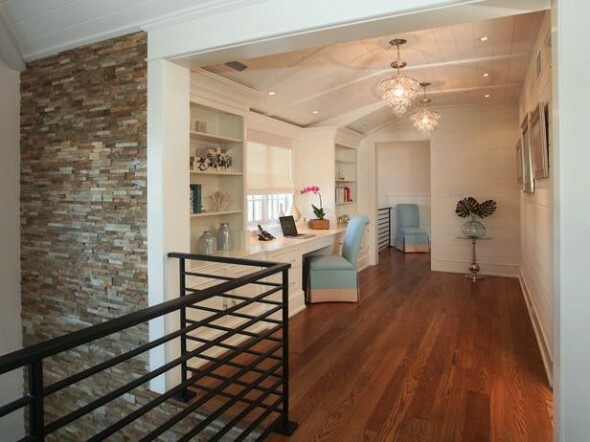 Today in this article we present 75 small home office ideas that promotes creativity. 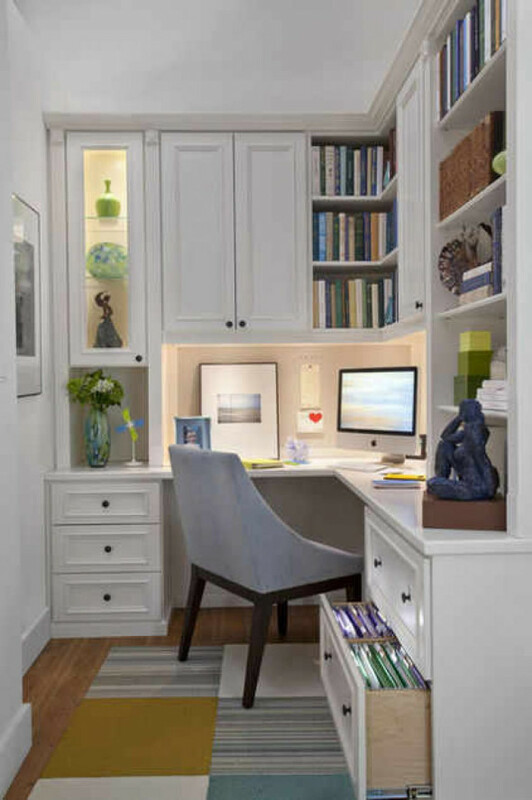 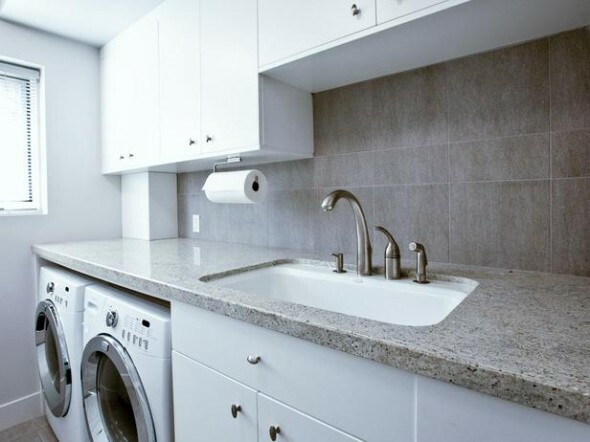 The uniqueness of these home office areas is this that you come to know that you don’t need too much space when you are working on a laptop or desktop for a whole day long. 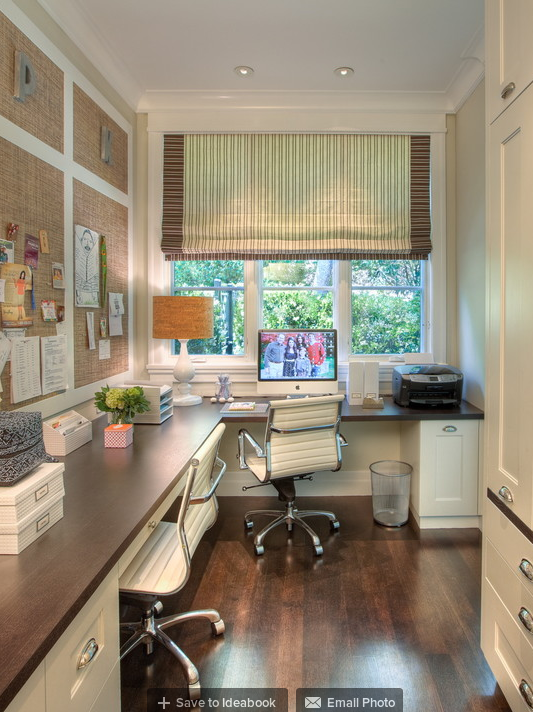 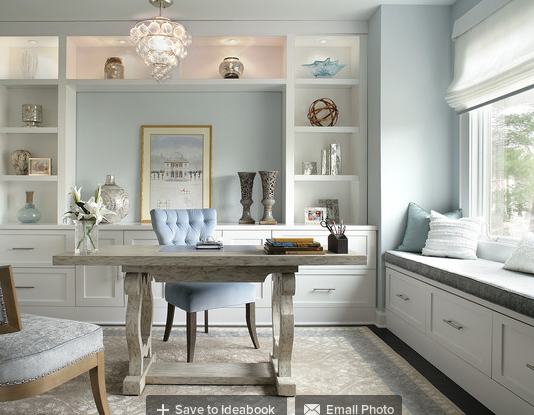 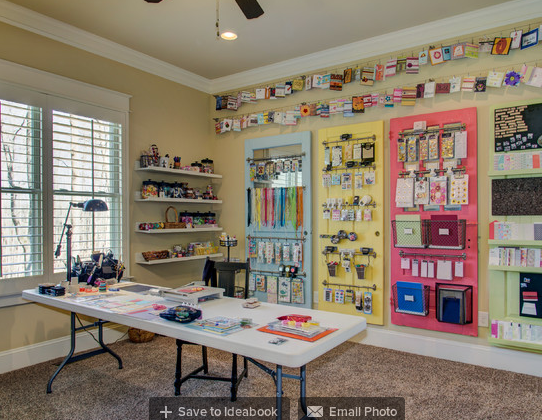 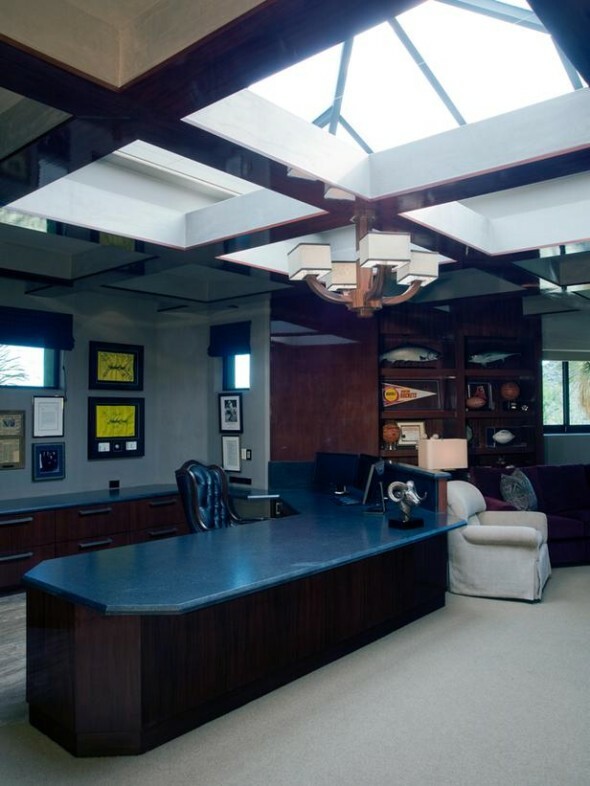 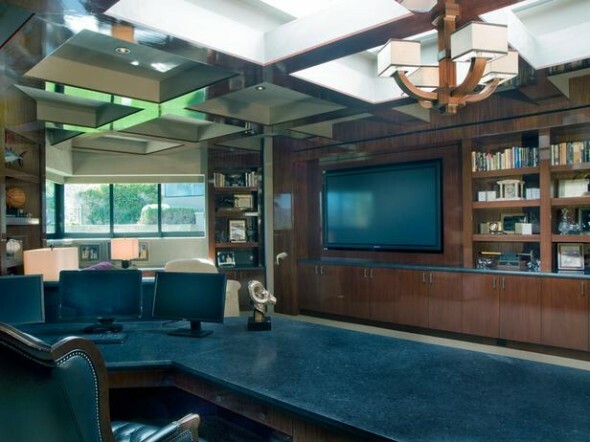 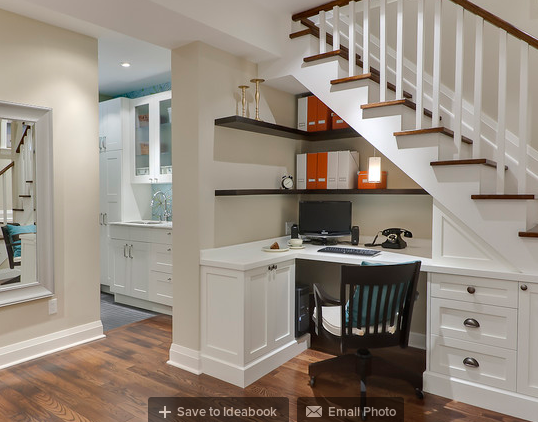 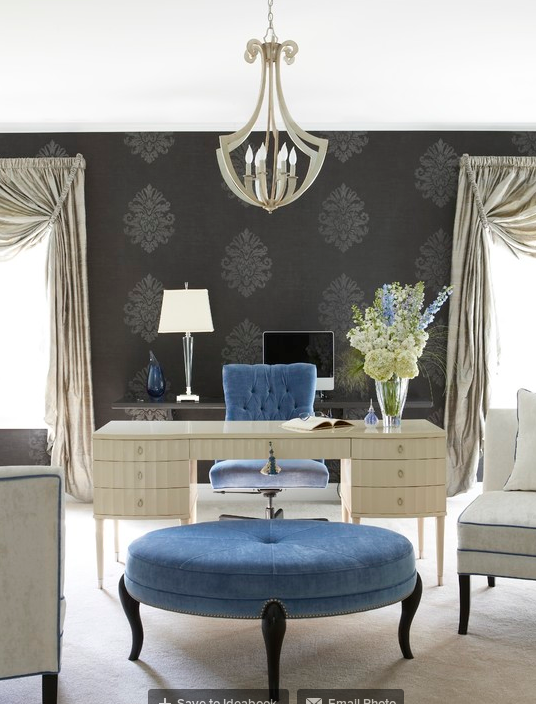 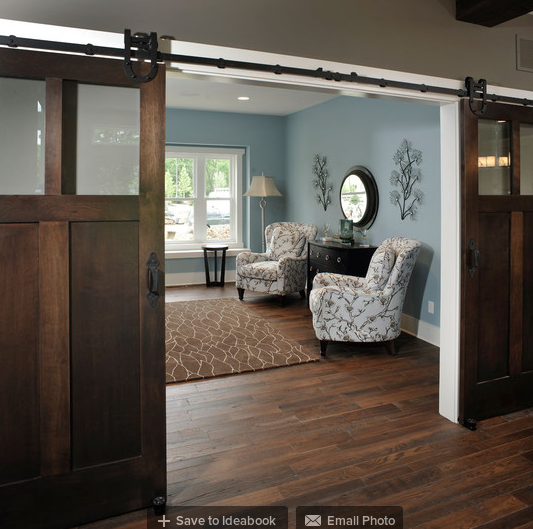 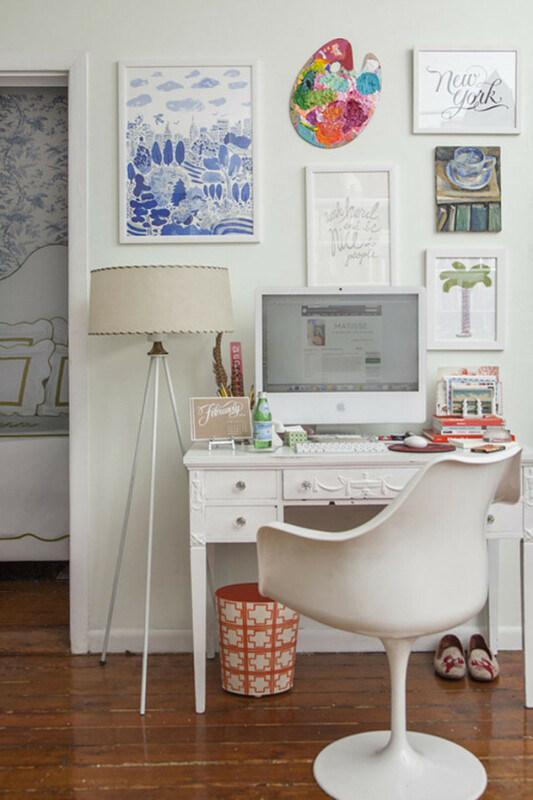 So, without further ado, let’s dive into the fantastic home office ideas.